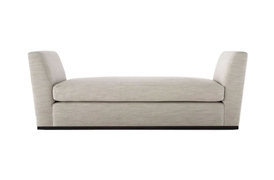 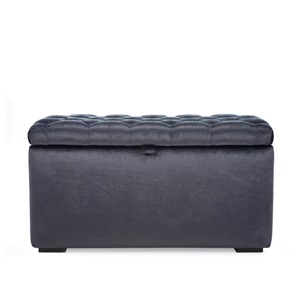 Lorenzo offers exceptional levels of comfort coupled with a stylish and versatile design that befits a variety of interiors and upholstery options. 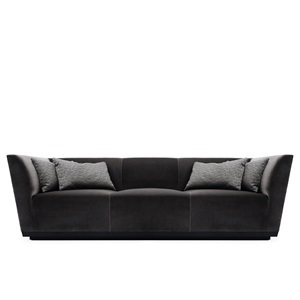 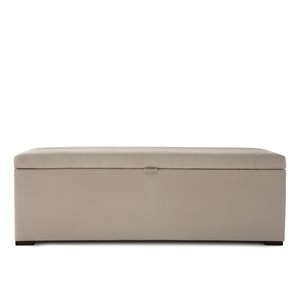 The luxurious seating experience is enhanced by its reversible foam wrapped feather and down seat cushions. 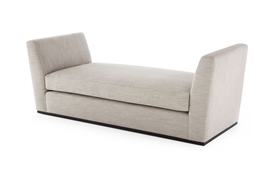 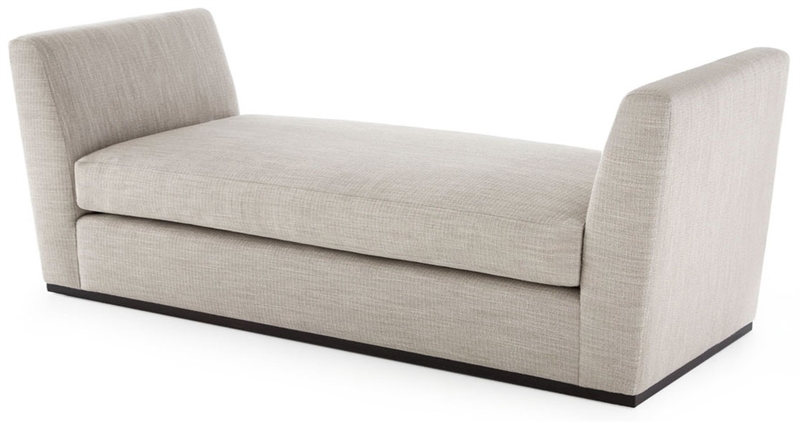 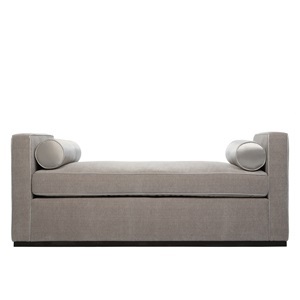 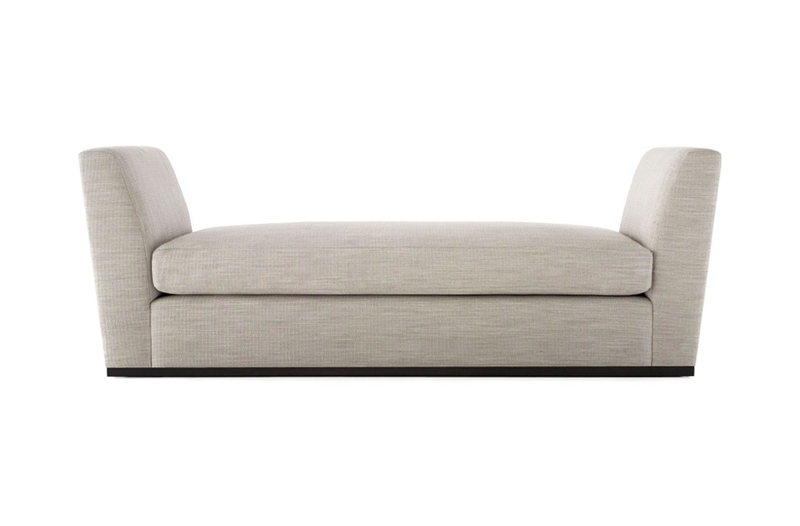 Lorenzo day bed has become synonymous with elegant living and high end luxury.